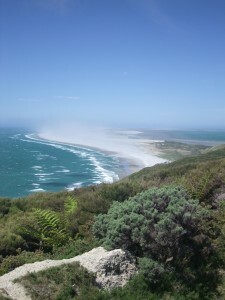 Farewell Spit is one of the main attractions in Golden Bay. Let us book a tour for you and you will receive a $10 discount of your room rate with us here at The Station House Motel. Departs from right across the road. Leave your car here all day as you embark on a truly wonderful experience. Guides are superb and know alot about the surrounding land. Just let us know the details about your trip, ie date, how many people and we will do the rest. 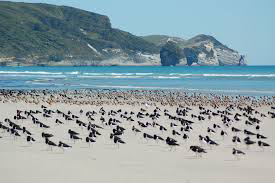 Pick up Farewell Spit voucher from us here at The Station House Motel anytime before you trip departs. 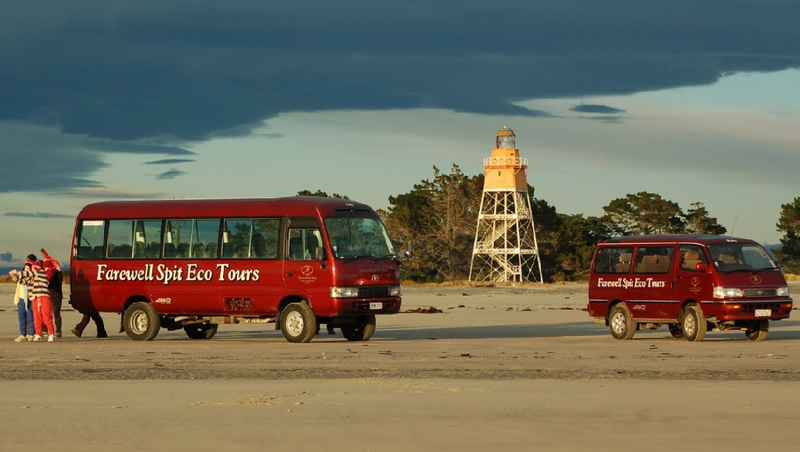 Why tour the Farewell Spit? Click here for more information.